We’ve all heard it countless times: a picture's worth a thousand words. And with limited space for long descriptions on your menu, good restaurant food photography deserves its seat at the table. Food photography can be used for enhancing menus, improving restaurant social media accounts, advertisements, and more! You might not need to hire a professional photographer to start capturing those mouth-watering menu offerings. Below are a few tips and tricks to photograph your food like a professional. Most restaurants have windows. Most windows have an abundance of natural light. Natural light is one of the most sought after resources for a photographer, especially when it comes to food photography. More often than not, all you need is a single source of light. Lighting that comes from the back or side usually creates the best illumination of the food while mitigating shadows and highlighting the texture of the ingredients. On a similar note, never use flash. “Flash photos of food create harsh reflections and glare as well as funny-looking fall-off — your food looks like it's floating in space,” according to Serious Eats. Keep your food on earth and don't use flash. The most effective food photography is often the simplest: close-up shots of the food itself to show off exactly that - the food itself. Plain backgrounds and tables are favorable over patterns. The less ingredients and congestion on the plate the better. People viewing food photography like to be able to simply identify what the food is. With the focus on the food, the outlying background shouldn’t detract from the ingredients. 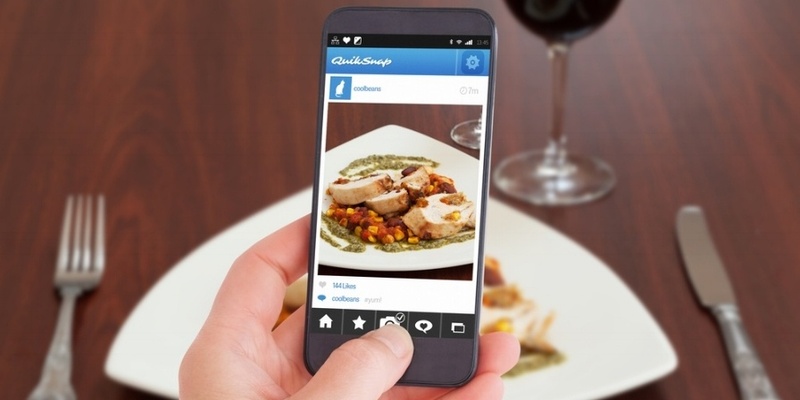 One of the more recent trends in social media is for people to post pictures of their food. We all love to admire and salivate over the marvelous creations of chefs in restaurants. Those can come from both the consumers or the restaurants themselves. 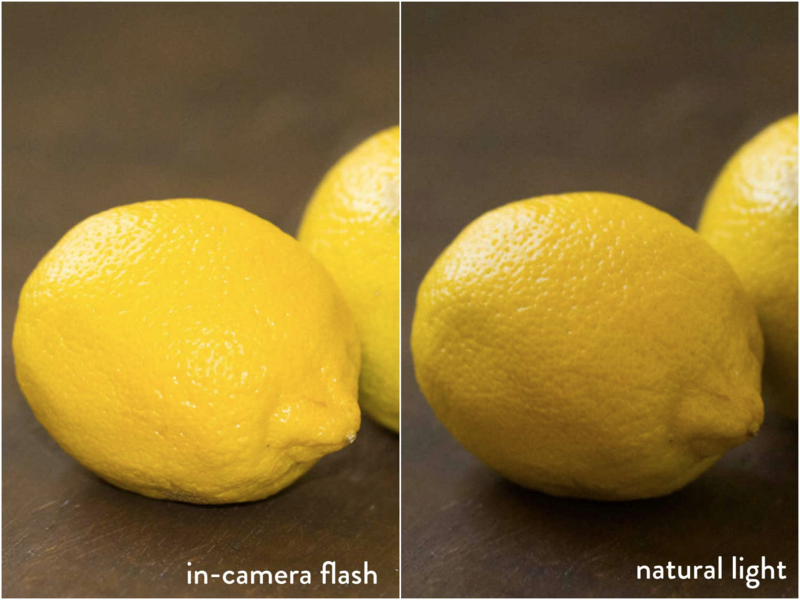 We know your ingredients are fresh, but that doesn’t always translate perfectly to the camera. To make your salads or vegetables look fresh and zesty, add a splash of oil or spray with water to give them a glean. The oil or water will highlight them in all the right places to show off the freshness. Some of the most basic principles of photography come in handy when talking specifically about food photography. Depth of field and rule of thirds are two that come to mind first. Depth of field refers to the range of distance that is in focus in a photograph. It is a commonly used photography technique because it draws the eyes to focus on the important area of the photograph. This technique can be used when you want to have a small focal point in the picture. For instance, if you’re baking a batch of cupcakes or muffins, this would be perfect. 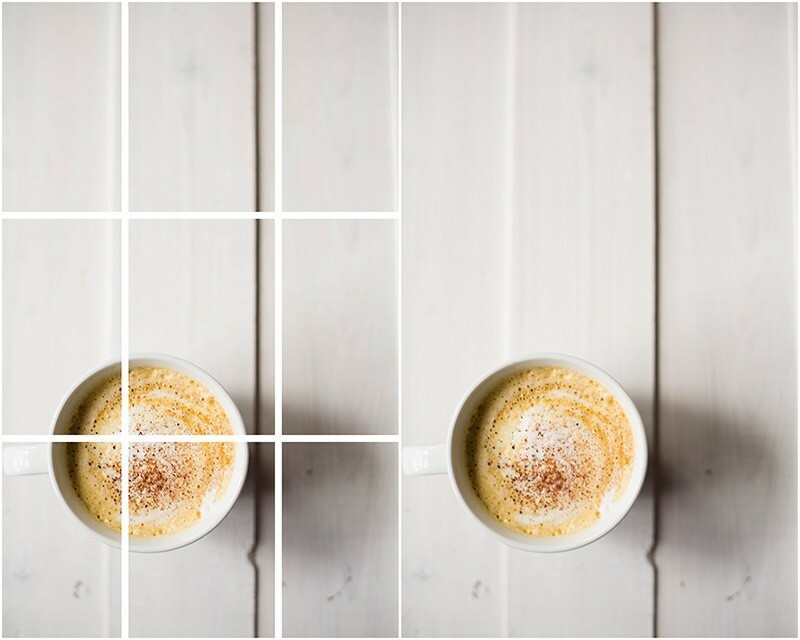 Rule of thirds is another important concept in food photography. Photos are more appealing when the subject in place not directly in the center of the photograph, but instead in one of the “thirds” of the shot. The best part about rule of thirds is how simple it is. To start using this technique, simply divide the photograph up into three horizontal and three vertical sections. The subject (or main focus) of the photograph should be place in one of the intersections of divisions, outside of the center. Your photos will seem much more compelling if you start employing these two food photography concepts. Not all foods are created equal. That’s why some foods look better in certain angles and positions than others. For flat food, try an above shot (like for pizza). Comparatively, burgers look better from the side, so you can see all of the layers of juicy ingredients. Drinks, on the other hand, look good from 45 degree angles. This might go without saying, but the cleanliness of the plate goes a long way in food photography. Any slight smudge or stray ingredient can detract from the main focus of the image. That’s why some of the most famous food photographers use tweezers when handling and placing food on a place. Similarly, plain backgrounds are best used to not distract from the food. 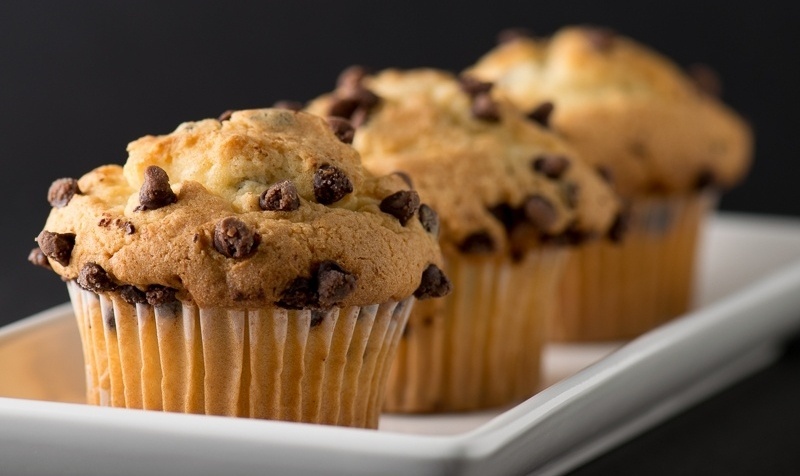 The most popular food photography backgrounds are dark backgrounds, light backgrounds, and wood. A neutral background doesn’t have to be completely plain, but it shouldn’t detract from the main subject of the photo. 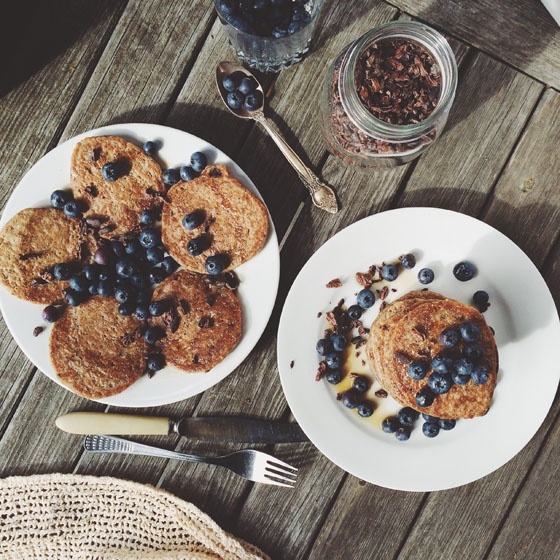 For example, this picture has a wooden background a few outlying objects, but overall the main subject of the photo are the pancakes. Whether you’re into photography or not, these simple tips and tricks will help out on your way to food photography stardom. When it comes to your website, these pictures are essential. They can also be essential for your online ordering screen or your kiosk screen, so customers know how mouthwatering your food is before they order. Some restaurant POS systems integrate with these tools, so you can upload your fabulous photos to your menu from anywhere. Have any other suggestions? Feel free comment below!